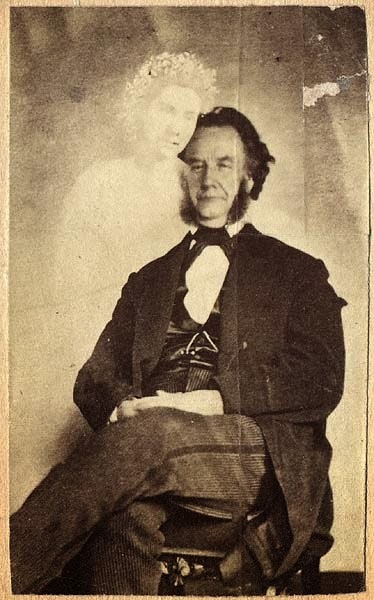 In the early days of photography, before people knew how the process worked, a photographer by the name of William Mulmer stumbled upon a double exposure. 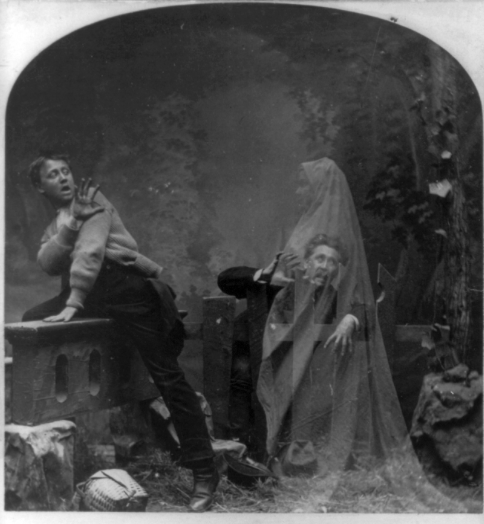 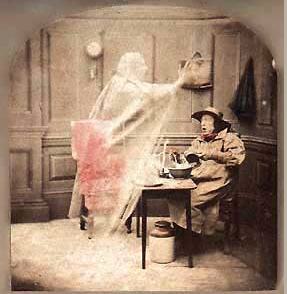 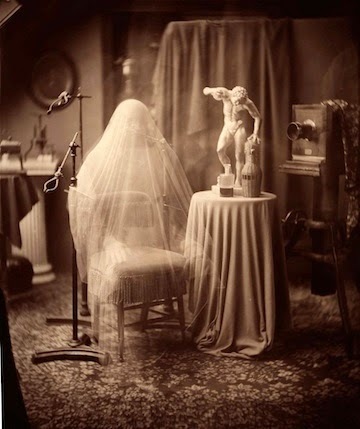 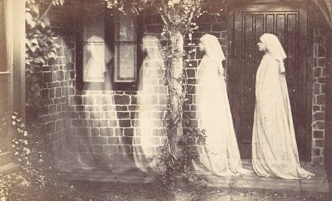 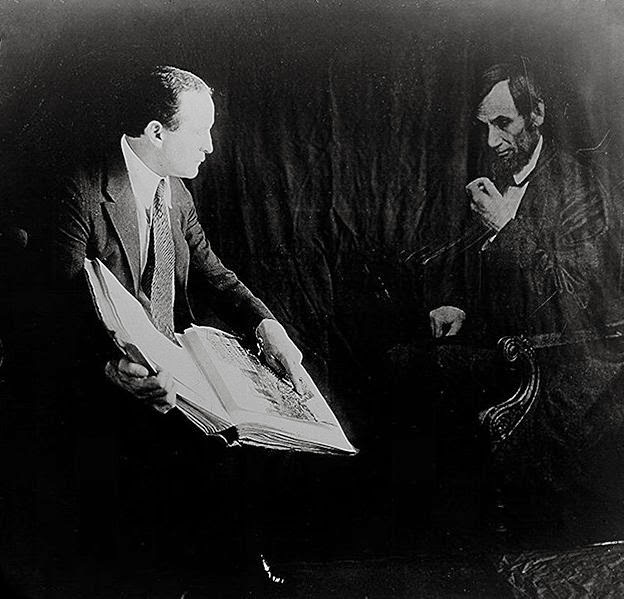 Recognizing an opportunity he passed himself off as a spiritualist who could contact, and photograph dead loved ones. 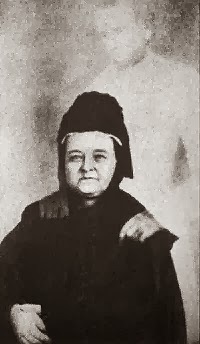 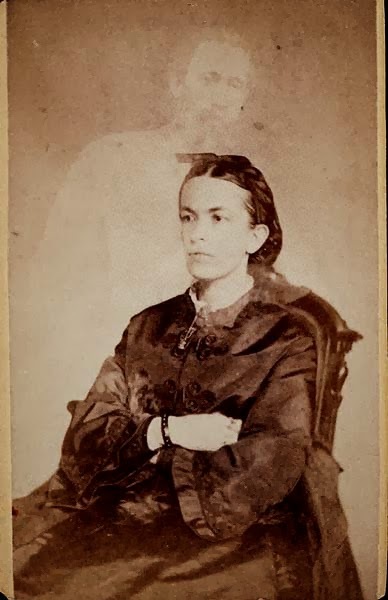 Once of his well known photographs shows the widow Mary Lincoln with her husbands ghost. 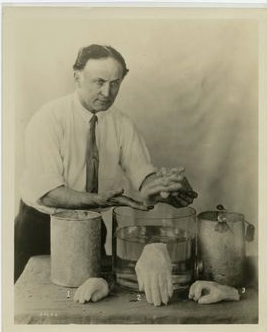 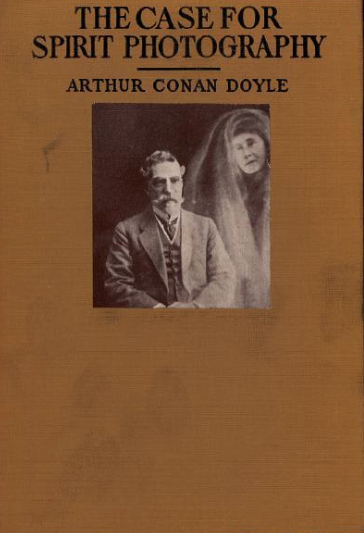 Spiritualism had great advocates, like Sir Conan Doyle, the creator of Sherlock Holmes, but also had detractors like Harry Houdini, who devoted some of career to exposing fakes. 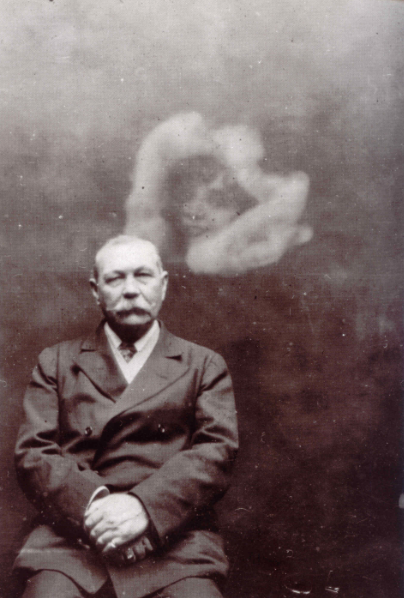 Sir Arthur Conan Doyle with a spirit, and the book he wrote defending the concept.